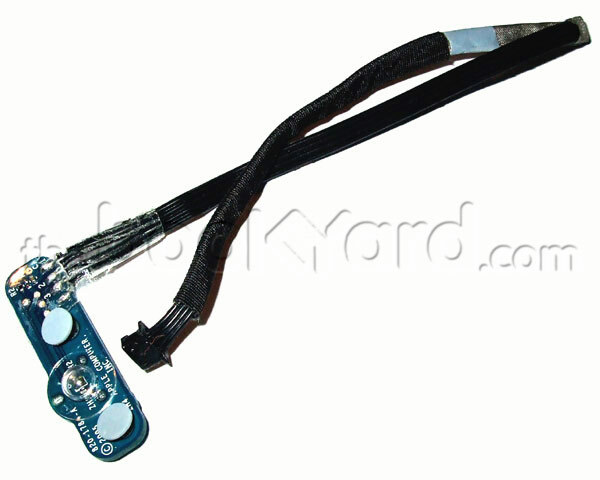 Ambient light sensor board and cable for the 2.0GHz ambient light sensor 20" iMac G5. This board mounts on the underside of the power supply and measures light levels through the bottom of the iMac case. The cable connects to the logic board.